Welfare fraud hurts everyone. It takes services away from those who are truly in need and places an extra burden on taxpayers who support the system through their tax dollars. 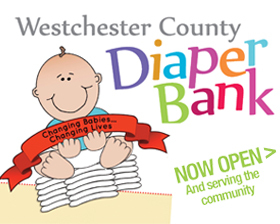 To help catch those who cheat the system, Westchester needs your help. Referrals are kept confidential and may be made anonymously.